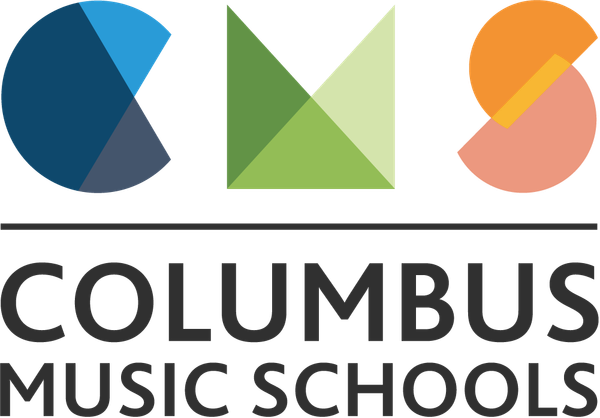 ﻿Columbus Music Schools has been in operation for over 20 years. Operating with two separate schools, 18 studios, and a team of phenomenal teachers focusing on private musical instruction. High quality music education is our top priority!